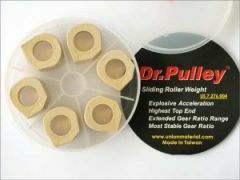 Dr.Pulley sliding rolls in the 18x14mm format, weight 12,5 grams, 6 pieces / package. 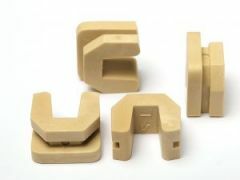 Well what can I say, these weights are by far the best on the marked. 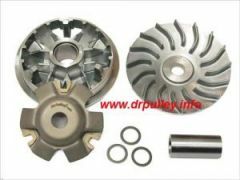 I found that these 12,5gr is perfect on the PGO G-Max 150 with the original vario. 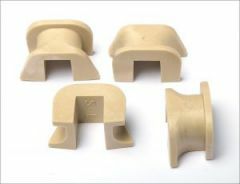 Standard round weights for the PGO is 13gr. I tested with 12 - 12,5 - 13 - 14gr and found that best max speed and best acceleration is with the 12,5gr. 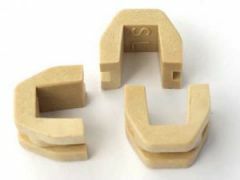 My body weight is 100kg, so keep that in mind when ordering. 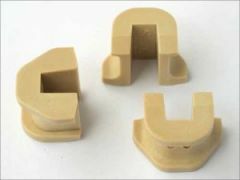 These DrPulley Sliders placed in the original vario outperforms by far both the DrPulley Sportsvario (wrote a review on that vario too) and the JCosta vario system. 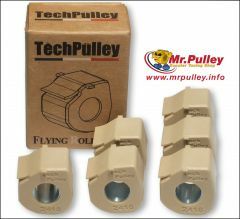 TechPulley sliding roll size 23x18mm, weight 22 grams 6 pieces / package.